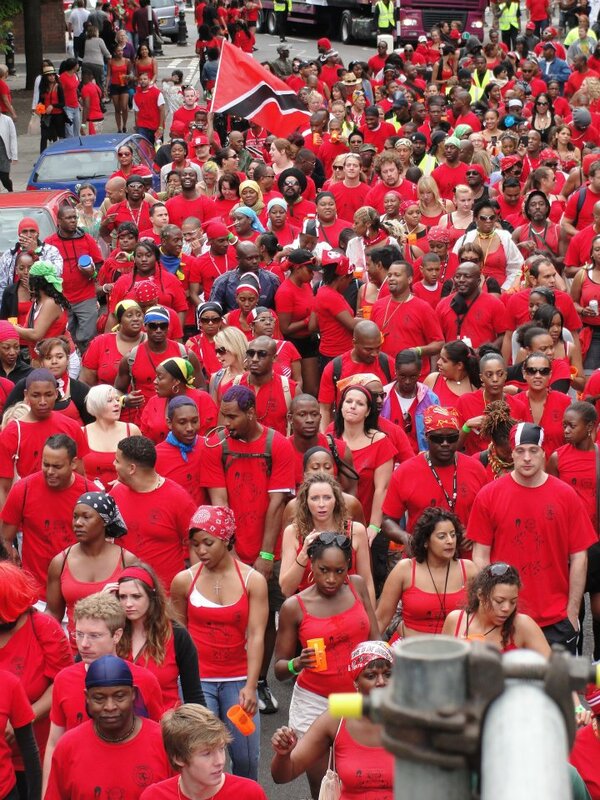 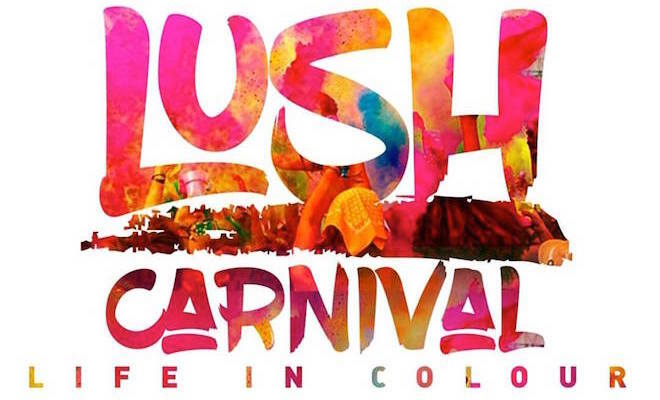 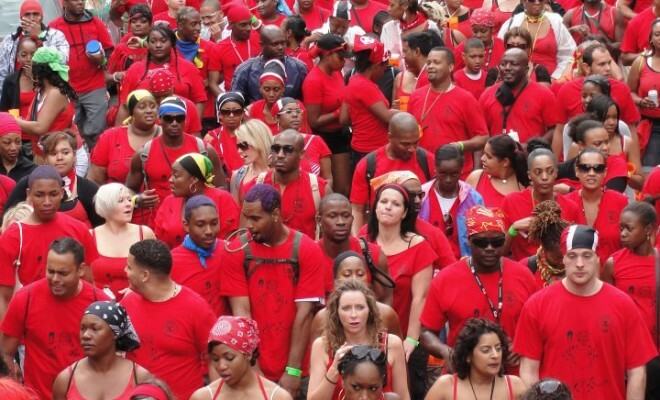 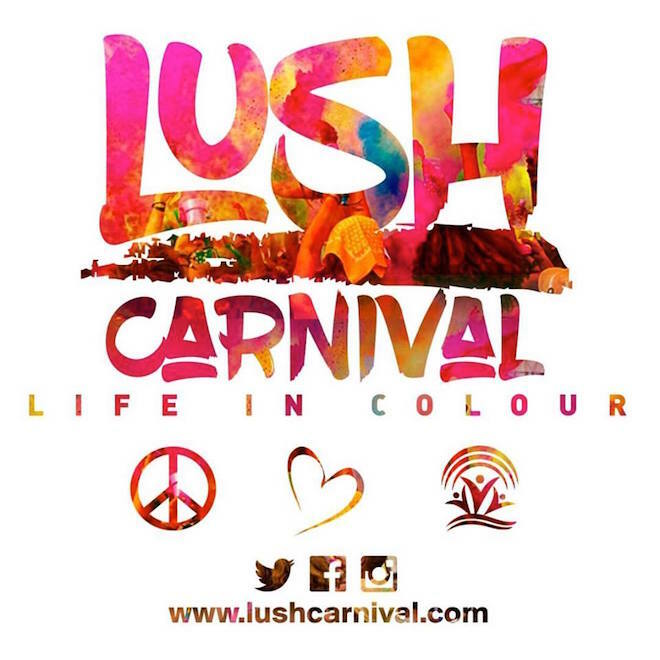 Cocoyea is hosting Lush Carnival, a J’ouvert experience on Carnival Sunday. 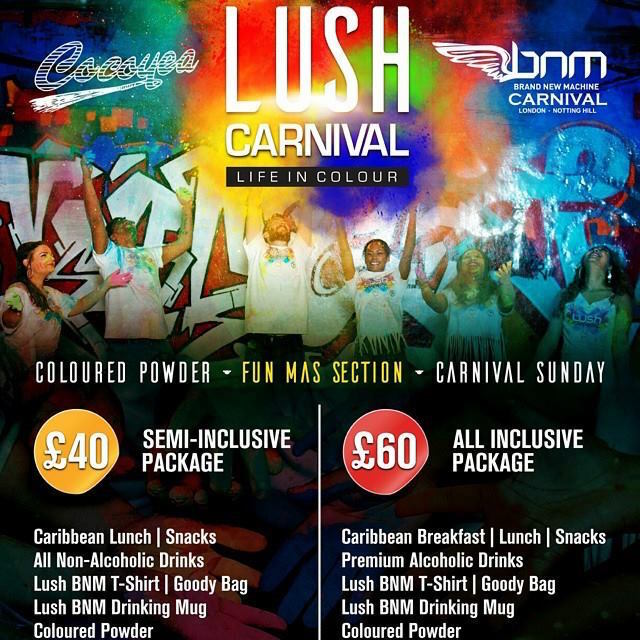 Come and play with coloured powder on the road! 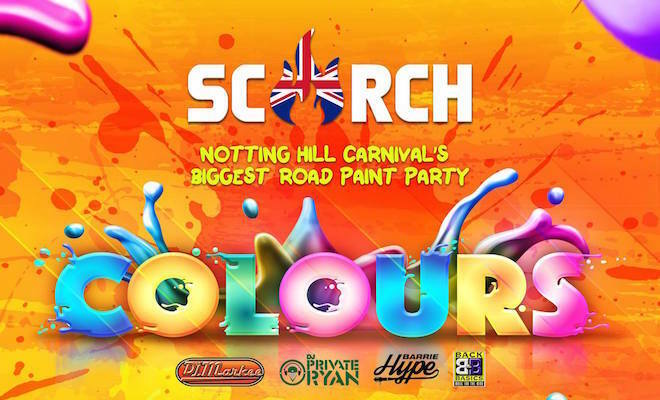 Join us on the road for Notting Hill Carnival 2016 for the Best Vibes, all the EXTRA Powder you need, Free Premium Drinks and a host of Top International DJ’s and Artists.